Half of the past two weeks was spent sick in bed, so I combined both into one spread. I cut off week 48 at November 30, because I want all of December to be separate, to accommodate my version of December Daily. I included some of Austin's artwork - a photo of his Thanksgiving daycare project and a little sketch he drew for me in the Sketchbook app on my iPhone. Movie ticket stubs from when Brad and I went to Wreck-It Ralph the day before Thanksgiving. The envelope and a photo from the stamp giveaway from Nicole Reaves that I won. The name tag from Brad's 25th high school reunion and some photos of the tree that fell in our backyard on a windy day last weekend. Austin's first dentist appointment (he did beautifully - they even polished and flossed his teeth). I also added an insert this week. On Thanksgiving, I put out a stack of Project Life grid cards and a pile of Sharpie pens, and asked everyone to write down what they were thankful for this year. All but my brother participated (shame on him!). I used a 9 pocket page protector to hold the responses. (I did have to trim a bit from the cards to make them fit). On to December! I'm doing a version of December Daily, but included in my Project Life album. 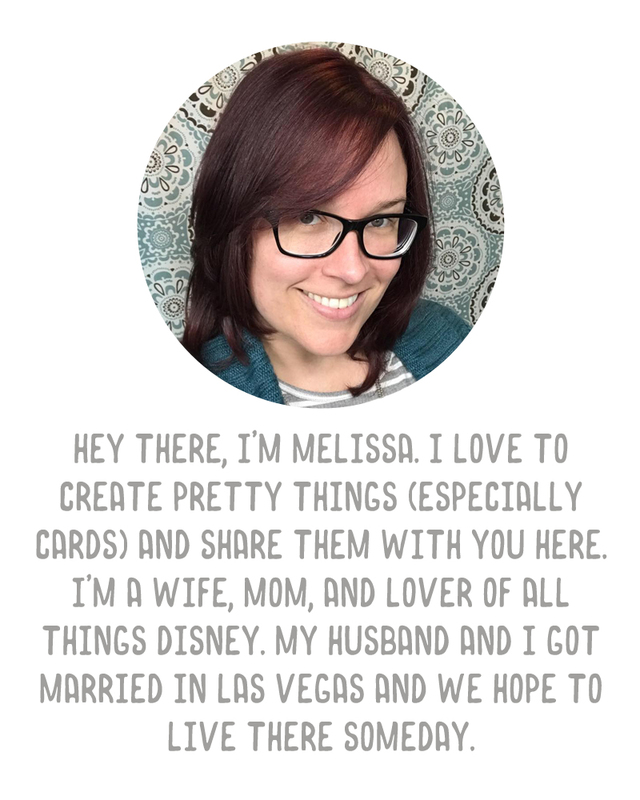 You've been seeing my daily photos up on the blog - to keep it simple I'll print, slip them into the Project Life page protector, add Ali's journaling cards with a story for each photo, and a title and decorative filler card for each week, and call it done. Simple simple simple! I'm considering making my own Project Life planner pages, similar to this awesome freebie from Marcy Penner which I would use but I would like it to be in a smaller size so that I can carry it around easier. I'd like to use it as a real planner plus have space for notes for Project Life, so I'm thinking of some layouts in my head. It's not top priority though. The big thing for me is getting my 2013 kit in order before January so that next year runs smoothly, and I will hopefully have more time for other fun projects that I've been itching to do. Linking up to The Mom Creative, as usual! What an awesome idea to have your family write what they are thankful for on the cards - I MUST remember to do that next year!! Those thankful notes are SO sweet! What a wonderful idea!